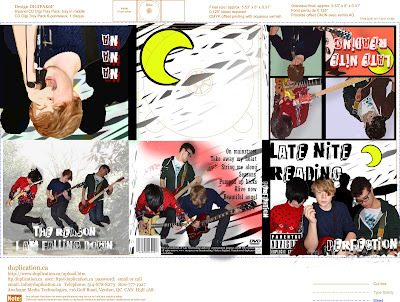 I Also put my final digipak to my focus group and asked for their response and what they thought of it. There were mixed views on my digipak. Anthony did not understand why there were two dark shadows behind the singer on one of the slides. After telling him that these were shadows of the other two band members, he started to understand what was being shown across. 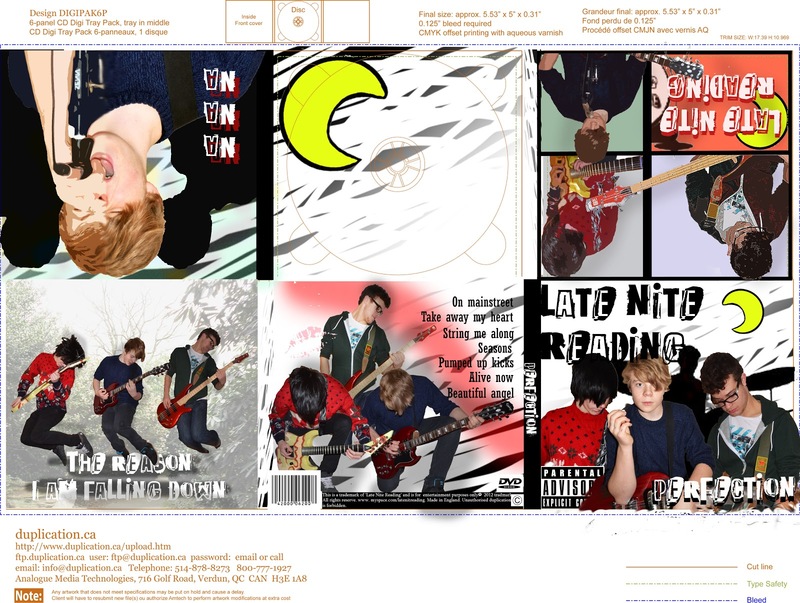 This shows elements of aberrant reading and he did not understand what I was trying to achieve with certain aspects of my digipak. Having said this, he did really like the overall idea which shows further evidence of negotiated reading. He liked the idea as a whole, but looking at certain panels, he found elements he did not agree with. Mark is similar having a negotiated reading pattern. He liked how I had used elements in both my digipak and advert which shows and instant audience recognition between the two. His only criticism was about the shadows, although he only went into a little more detail when I asked which shadows. Emily shows a different approach, and as a female shows different views, perhaps telling me something about my gender target audience, He view is preferred reading, commenting that she liked what I have done to achieve my outcome.